Signal Boost Tuesday — The Christmas List! Today, I am posting a few recomondations that might make good Christmas presents. A paramedic goes back in time to Independence, Missouri, to solve a family mystery. Her quest is jeopardized when she meets a lawyer who resembles the ghost who has haunted her since childhood. "I may be a monster, Miss Tate, but I am not a beast." He well understood Miss Tate's fear. If only she understood his. Because as disturbing as she found his gruesome appearance, he was far more terrified of her beauty. 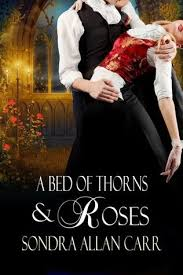 This is a historical romance, a retelling of Beauty and the Beast—without magic, that I really enjoyed. I loved both the story and the richness of the historical period. David Johansen thought he'd escaped the violence of his past. He had no idea how wrong he was. Faced with a killer's deadly ultimatum, and trapped in an overcrowded, snowbound hotel, David must protect both a frightened young woman and the people of the small town he calls home…while confronting the darkest secrets of his heart. Orion is the suspenseful, page-turning sequel to the award-winning Victor: The Reloaded Edition. 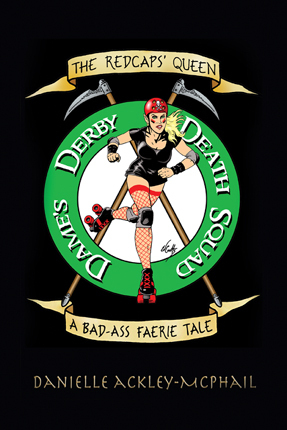 Biker Chick faery meets the Roller Derby! 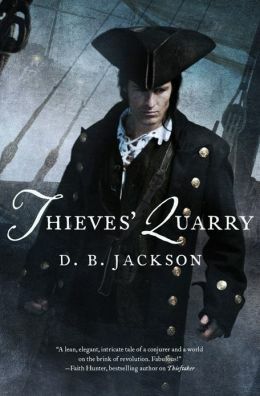 This is the second book in the Thieftaker Chronicles, which I recommend. It is urban fantasy in 1766 Boston. 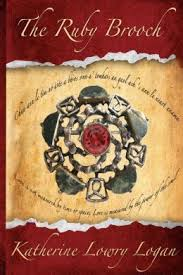 Rousing adventure of a young boy coming of age in a magical world. 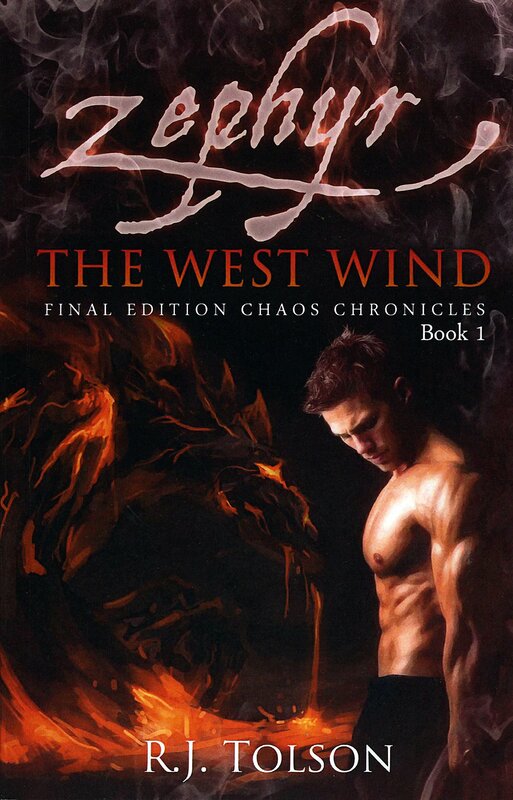 Zephyr's only wish was to make his mother proud and force the village to recognize him–while surviving in a world filled with demons, paranormal abilities, love, hate, and undiscovered lands. December 10, 2013 in Signal Boost.